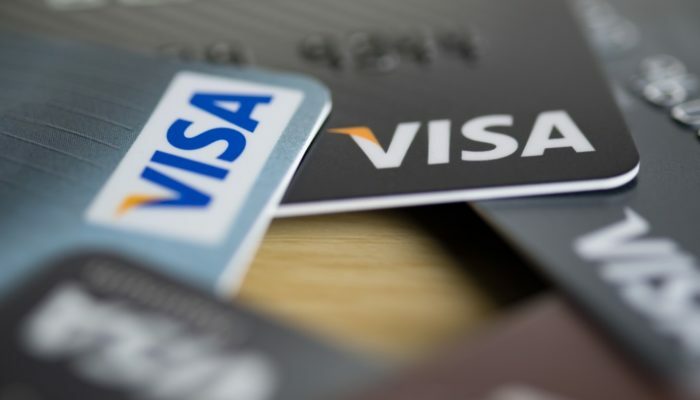 Crypto.com, formerly known as Monaco, has applied to issue cryptocurrency Visa prepaid cards in Hong Kong, the blockchain startup said yesterday. In Singapore, the cards are actually issued in partnership with Wirecard Singapore PTE LTD that already has the appropriate licenses, including the store-value facility. Therefore, Crypto.com does not have to obtain the store-value facility. It will offer fiat and crypto wallets supporting BTC, ETH, LTC, MCO, and BNB on the side of virtual currencies, as well as the USD, SGD, and HKD on the side of fiat. Kris Marszalek, co-founder and CEO of Crypto.com, explained how the company’s Visa prepaid card, which is issued in partnership with Wirecard AG’s subsidiary, Wirecard Singapore PTE LTD, addresses the need for easy, secure, and affordable crypto-to-fiat transactions and withdrawals.